Looking for something new or different to read? 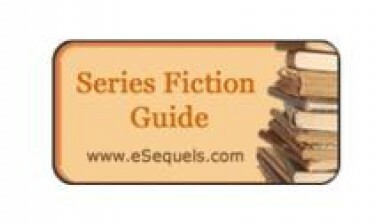 Check out all the resources below to help find your new favorite book, eBook or eMagazine! Access and download thousands of eBooks and eAudiobooks for FREE from the LIbrary! RBDigital offers full color, interactive digital magazines for your enjoyment. The Lynnfield Library has a subscription to a collection of 50 popular eMagazines. Are you looking for a few good books to read? 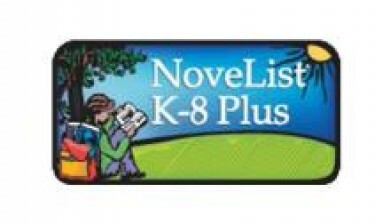 Sign up for NOBLE's eNewsletters and get great book suggestions by email. 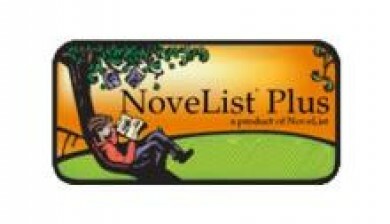 NoveList Plus is a powerful Reader's Advisory database - to find read-a-likes for authors, titles, and series. Specifically for younger readers, this database helps kids find books that are just right for their reading level and interests. Parents and teachers can also find help with Common Core!